Submersible LED Light Kit Complete and Ready to Go! SUBMERSIBLE for you BOAT TRAILER!! NO MORE BURNT OUT BULBS!! Everything you need to hook up lights have not had A chance to take boat out yet so I cannot comment on how they are going to hold up. They feel like they are well made time well tell. 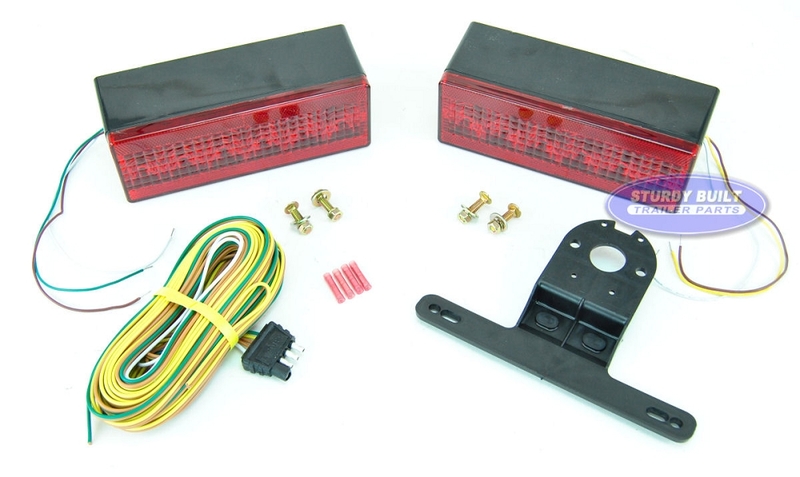 I ordered this light kit from Sturdy Built and received it in about 5 working days. 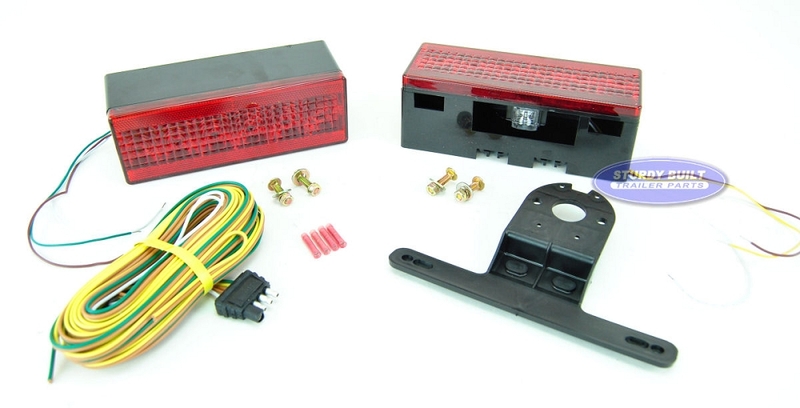 It was a good deal on a great LED low profile trailot light set. No problems installing, all hardware included including wiring connectors for side lights. I'm very happy with this purchase. 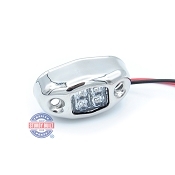 These Lites worked out perfectly for me on my featherlite ATV trailer.Very bright and easy to install.Love Them... Second time using this vender in the past month.very satisfyed.